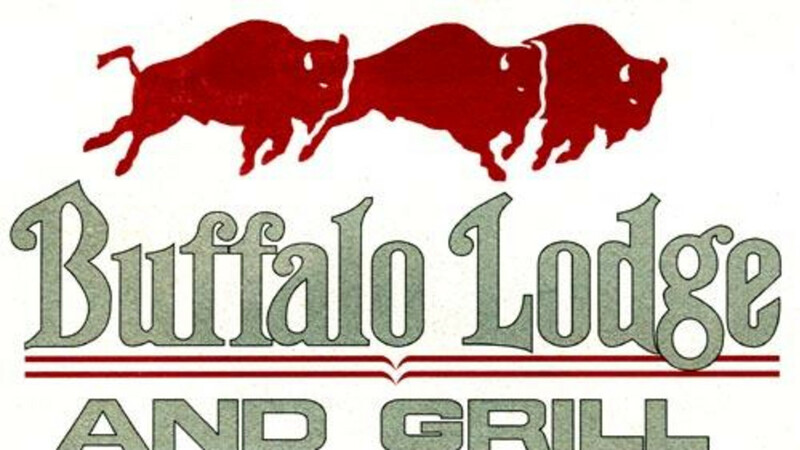 The Buffalo Lodge INN - "Your Home On The Range" Our customers compliment us on clean, comfortable rooms, quiet atmosphere, western decor and it feels like home. 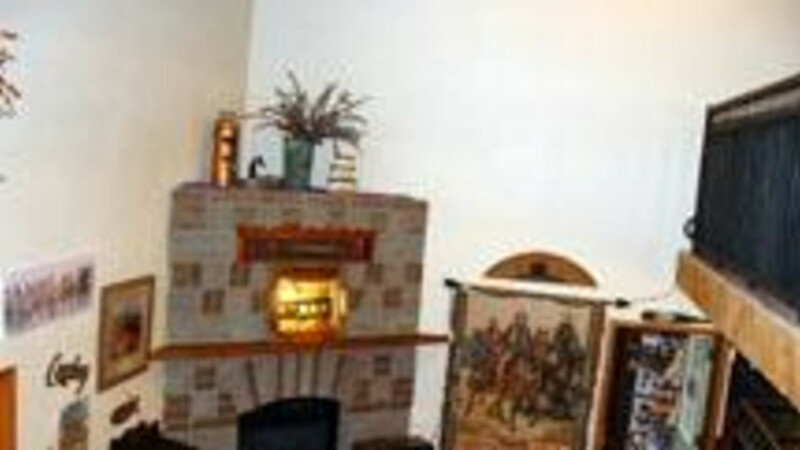 Step inside and you are greeted by a two story open beam lobby, fireplace and western gift shop. You can access our wireless internet from any room. Top of the line queen sized beds topped with a western comforter. 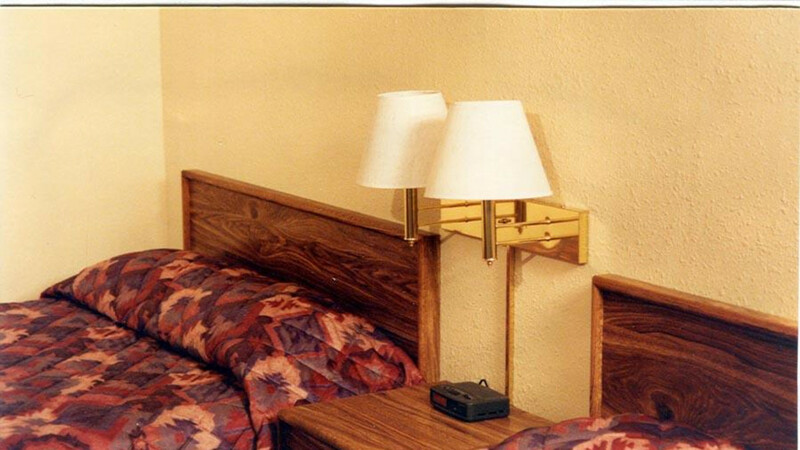 Rooms are furnished with a desk, TV armoire, night stand, floor lamp, luggage rack and two chairs. The conference/meeting room is located in the loft on the second floor. 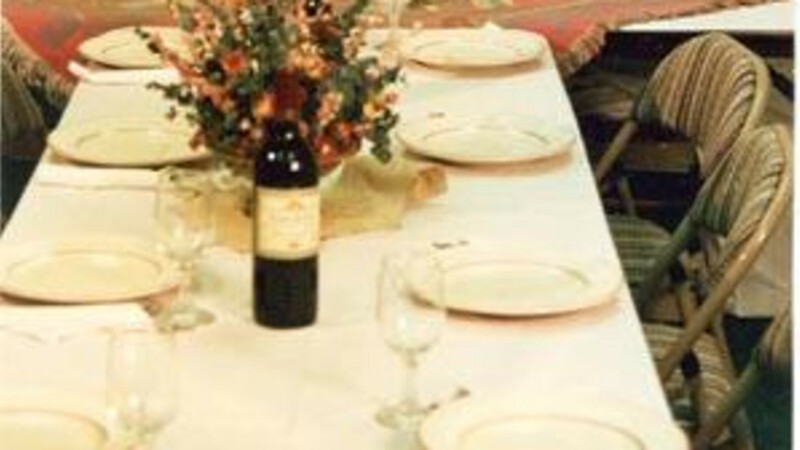 We host business seminars, association meeting/retreats, quilt retreats, parties of all types. 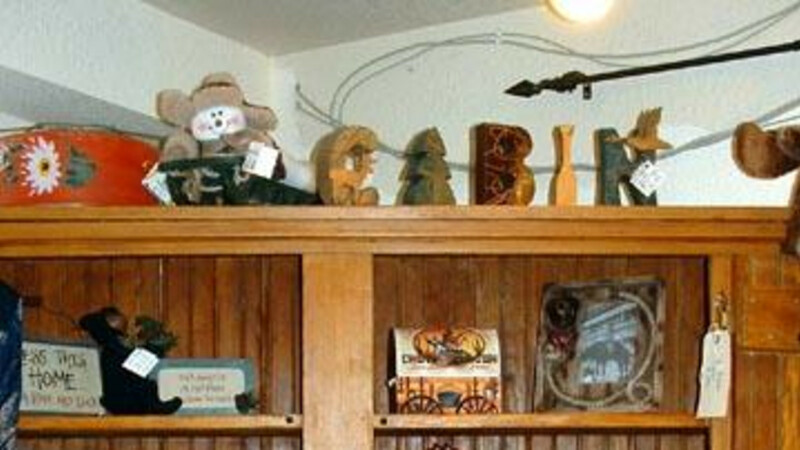 The gift shop is unique selection of western signs, souvenirs, picture frames, books, T shirts and more. Ample parking for vehicles as well as RV's, boats and trucks. The Buffalo Lodge Grill is attached. 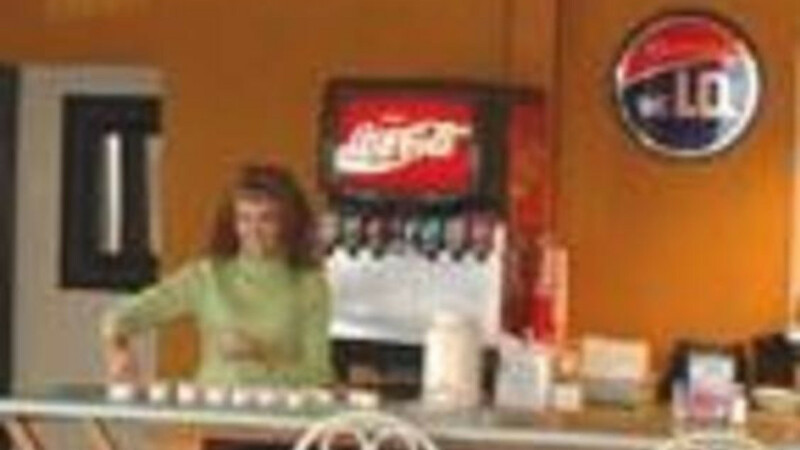 We offer breakfast, lunch and dinner from 7 a.m to 7 p.m. daily. 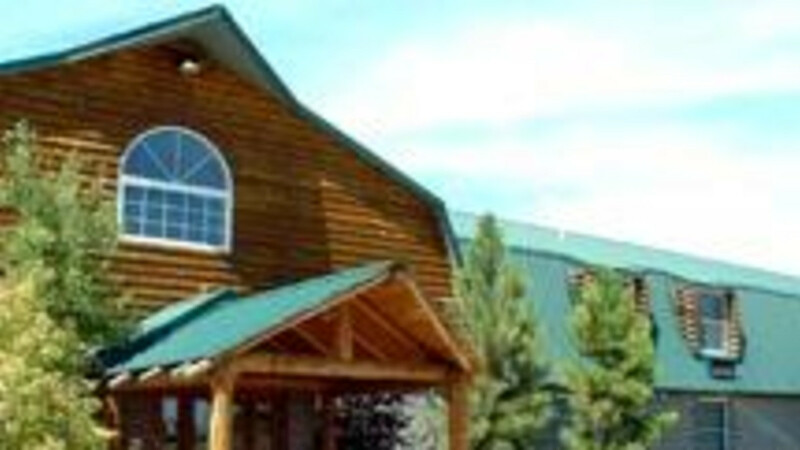 We invite you to stay with us ~ we are your home on the range. 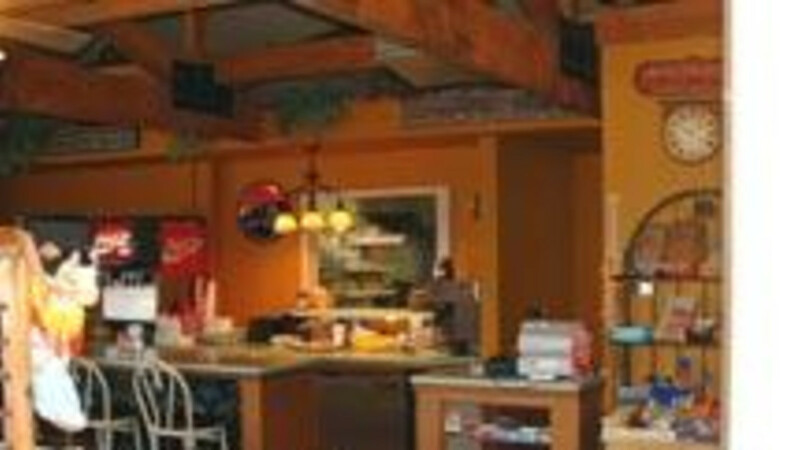 The Buffalo Grill -Your Home On The Range for breakfast, lunch and dinner. World famous Mexican flag chili • breakfast burrito • pancakes • biscuits and gravy • burgers • buffalo burgers • cheese steak sandwich • steaks • ice cold beer • soda. Free high speed internet.